Uttar Pradesh Chief Minister Yogi Adityanath will be addressing a public in Purulia district of West Bengal on Tuesday. 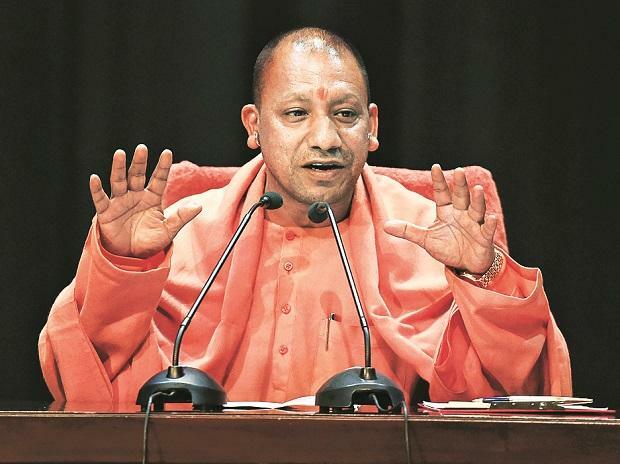 Yogi Adityanath, who was denied permission by the West Bengal government to land his chopper in South Dinajpur district on Sunday, will this time take the road route to enter the state. The Uttar Pradesh Chief Minister is scheduled to fly to Jharkhand on Tuesday and from there he will travel to Purlia by road. After being denied permission to land his chopper on Sunday, Adityanath addressed the "Gantantra Bachao" (Save Democracy) rally in South Dinjapur through a telephone call. In his address that was broadcast using an audio link, the Uttar Pradesh Chief Minister on Sunday slammed Mamata Banerjee and said her Trinamool Congress government in the state "can suppress people but cannot suppress their voices." "Mamata ji must accept that one should not misuse the administration in a democracy. The manner in which the administration in West Bengal is functioning should not be acceptable at all," Yogi Adityanath said. The public rally by Adityanath on Tuesday comes amid a full-blown face-off between West Bengal's Mamata Banerjee government and the Centre that erupted on Sunday after a CBI team moved to arrest West Bengal Police Commissioner Rajeev Kumar, which in turn detained five officials causing a high voltage drama. A team of five CBI officers, who went to arrest Rajeev Kumar at his residence in connection with Saradha chit fund scam, were not allowed to enter the police commissioner's house. The CBI officers were detained by police in Kolkata and were later released. West Bengal Chief Minister Mamata Banerjee extended her support to Rajeev Kumar and started a sit-in protest, in what her Trinamool Congress party called a "coup" by the Modi government.